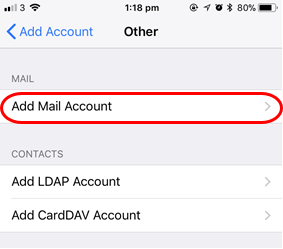 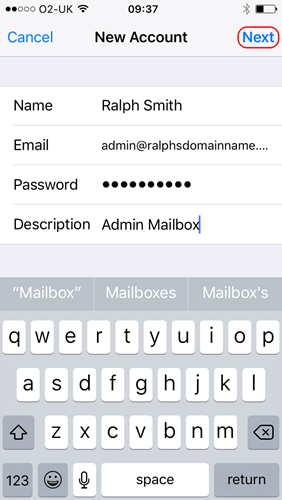 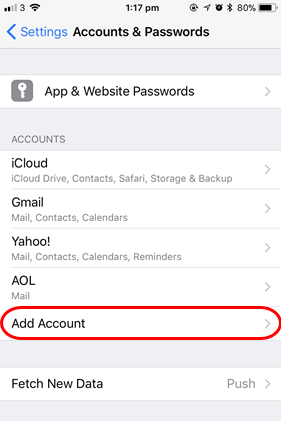 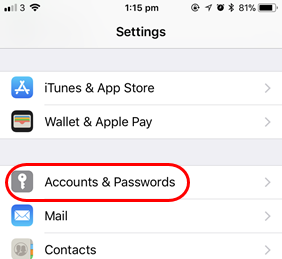 How do I set up a Mail Lite, Mail Extra, Starter, StarterPlus, Standard or Advanced mailbox on an iPhone or iPad? 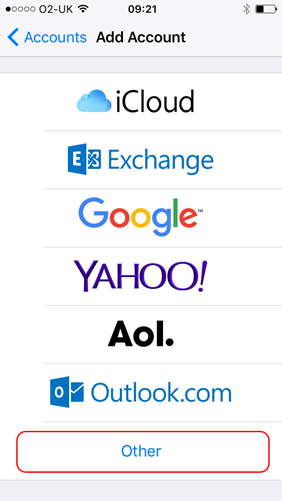 Change your Host Name to mail.livemail.co.uk. 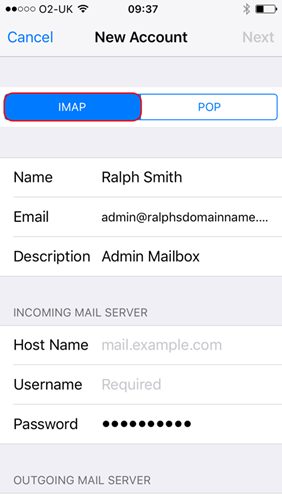 Enter smtp.livemail.co.uk as your Host Name.